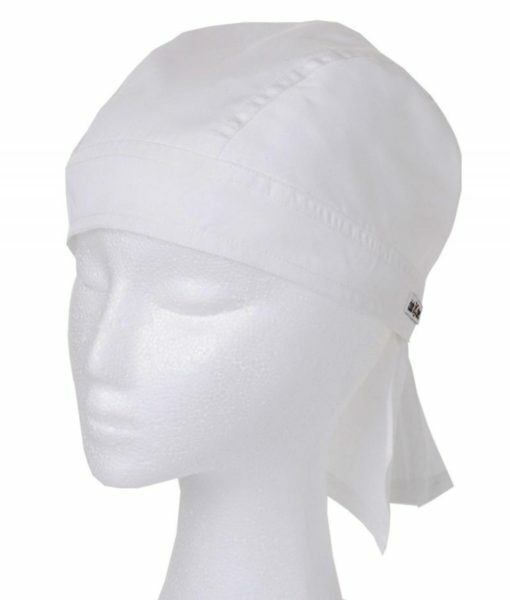 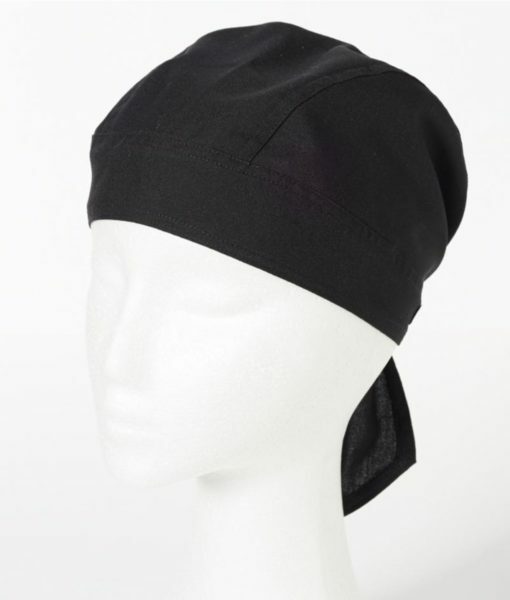 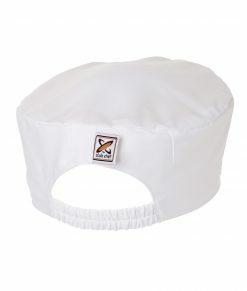 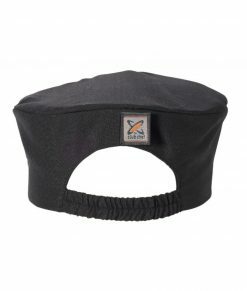 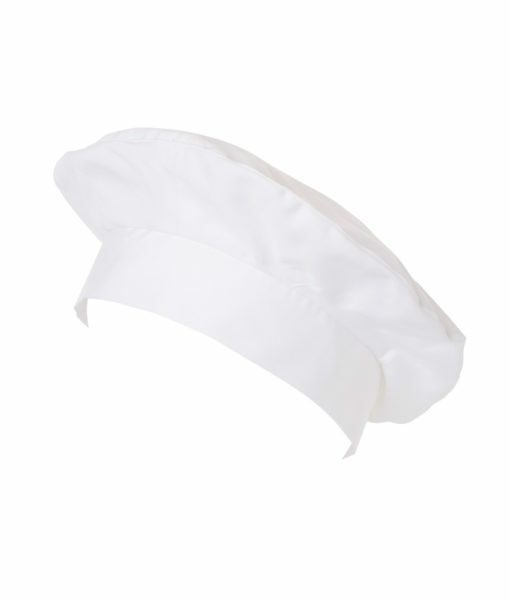 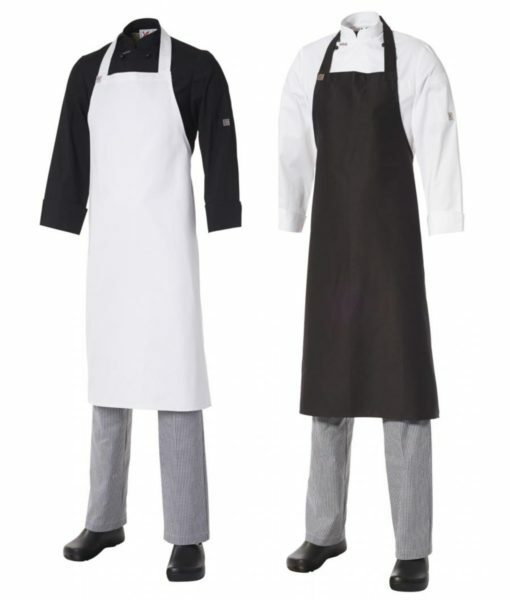 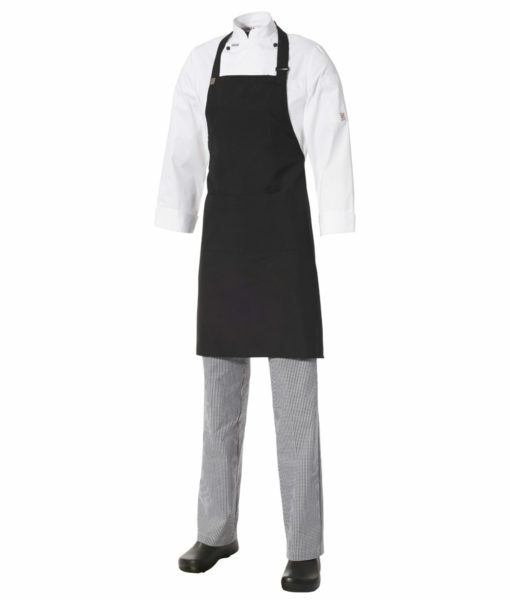 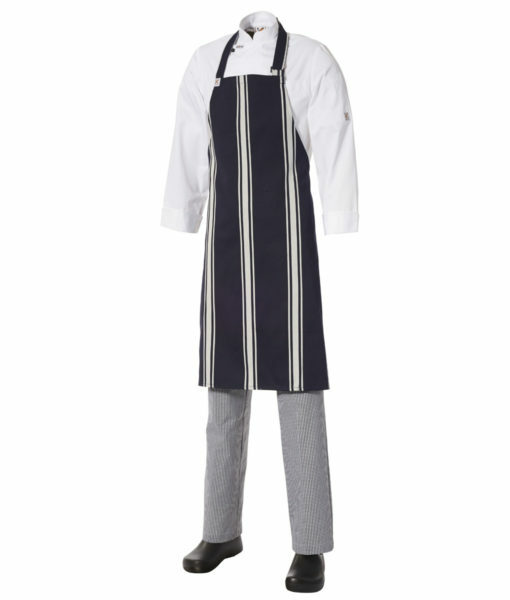 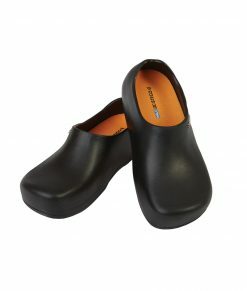 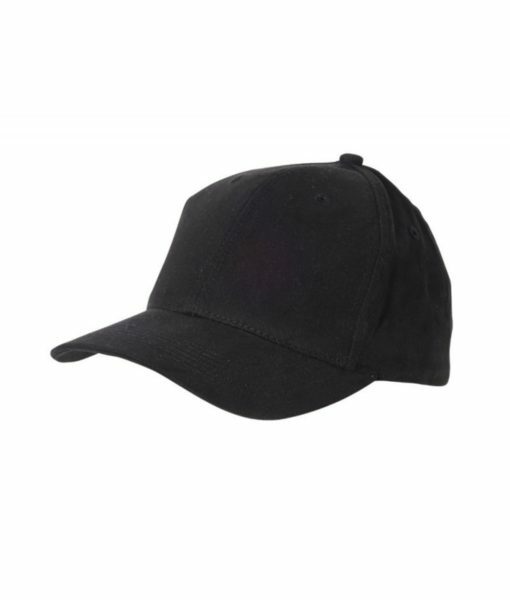 Australia’s leading chef uniform brand, Club Chef are passionate about design, functionality, longevity and value. 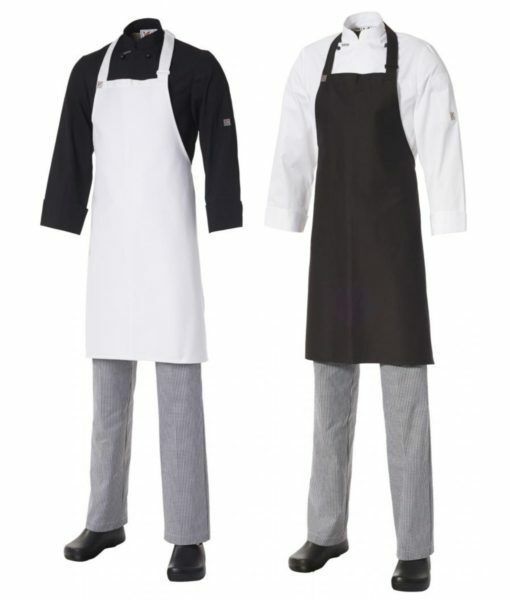 These four elements combine to bring you a comprehensive range of premium quality hospitality uniforms. 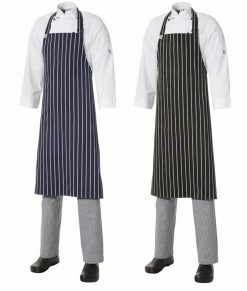 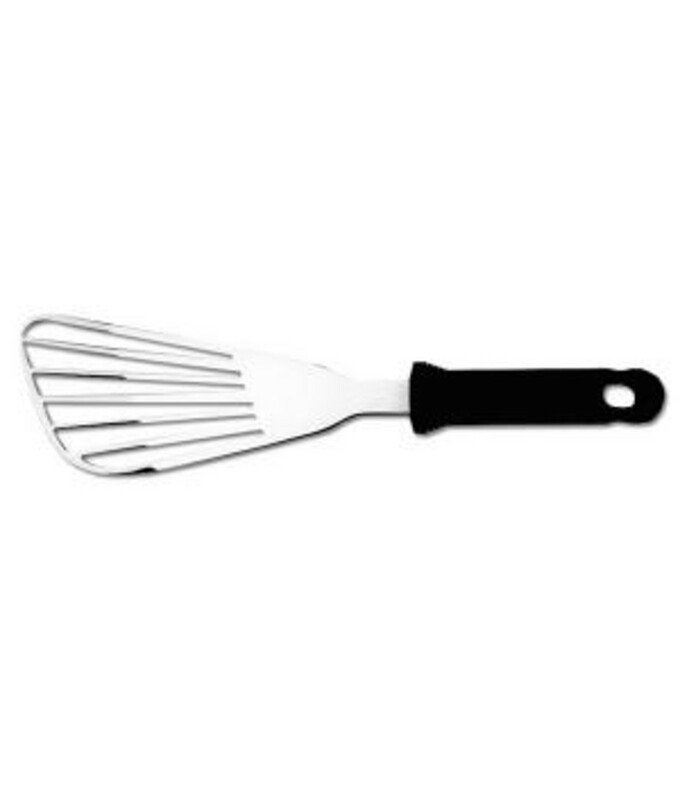 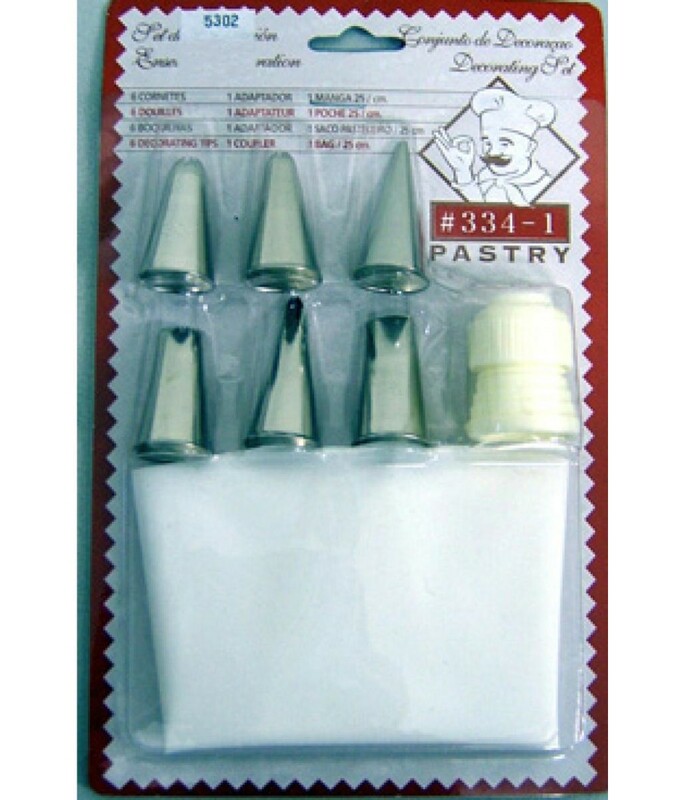 Designed to meet the rigorous demands of the modern day kitchen, Club Chef maintains consistent and high quality products that our loyal customers demand.